HRJ Consulting Ltd | Our Donors share a vision of people being healthy, educated and economically self-sufficient. Our Donors share a vision of people being healthy, educated and economically self-sufficient. Their priorities guide our grant management services. The Investment Framework acknowledges the influence of the family, community and sector systems in which people live. 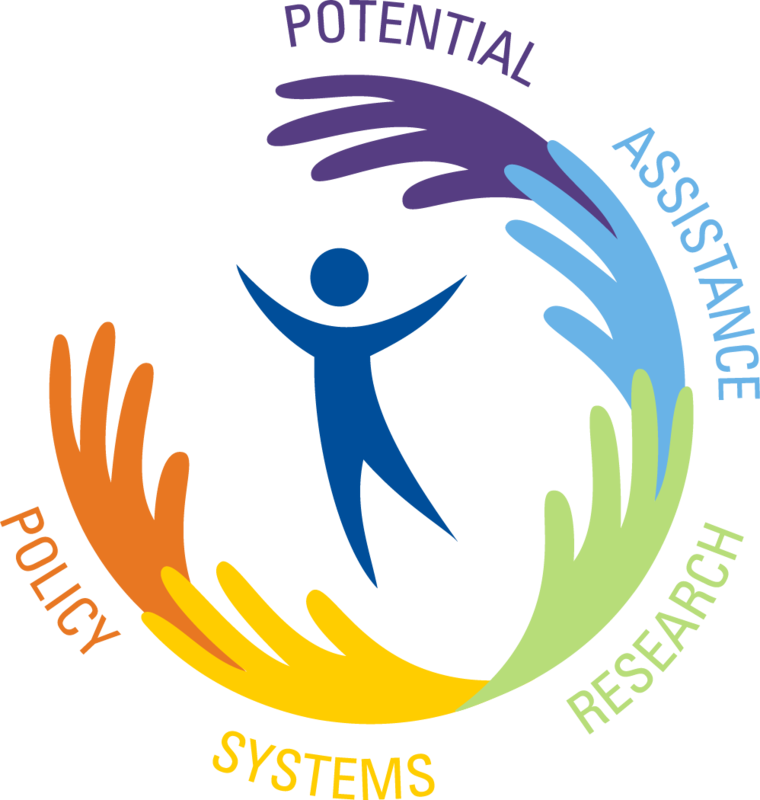 It recognizes these dynamic, interrelated systems are affected by the policy and research environments in which they operate. Our Donors’ granting program is focused on creating the conditions – individual as well as systemic – necessary for people to have the opportunity to realize their full potential and prosper. Our Donors believe in supporting people who have the ability and desire to learn and help themselves. Succeeding in school, gaining meaningful employment and pursuing prosperity, finding stable housing and improving mental and physical health are all steps on the journey toward economic self-sufficiency. Our Donors believe there are times when people need a helping hand. Immediate assistance that addresses survival, safety and basic needs can offer a necessary breathing space. Once immediate pressures have eased, individuals and their families have the opportunity to realize their potential. Our Donors believe in the application of late-stage social science and health research based in community settings and focused on moving vulnerable populations toward health, education and economic self-sufficiency. New ideas and robust thinking lead to innovation, establish best practices and identify effective interventions and programmatic solutions. Community partners allow for the application of research and the opportunity to affect measurable change for vulnerable populations. Our Donors believe families, communities and the nonprofit sector are the primary systems that support people on their journey to education, health and economic self-sufficiency. Effective family functioning results in positive outcomes for both children and parents. Community initiatives can solve complex problems and address systemic issues at the root of poverty. A strong and well-resourced nonprofit sector can improve the human condition with the delivery of effective programs and services. When supportive family, community and sector systems foster individual initiative, economically disadvantaged people move toward prosperity. Our Donors believe the ideals of a liberal democracy combined with the rule of law and a strong market economy create the best opportunity for people to flourish and achieve economic self-sufficiency. Their interests are focused on individual and economic freedom and liberty; transparency and accountability of government and the press; and the protection of free thought and debate of ideas in the public sphere. They support initiatives designed to create conditions that allow individuals to reach their full potential without undue regulatory burdens – to take risks and reap the benefits of their individual initiative and hard work.